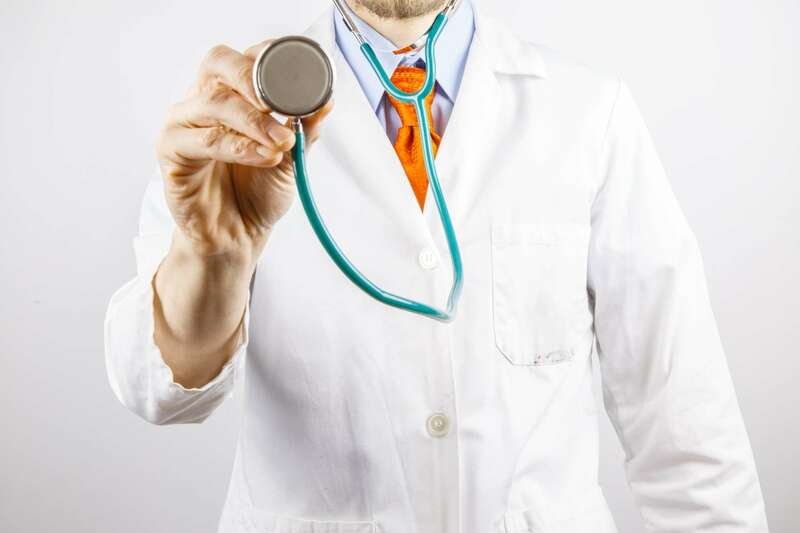 With that in mind, let’s consider the essentials of an effective medical website. Making your contact information jump out is key to convincing a site visitor to come into your office for a visit. It should be blatantly located on your home page along with hours, address, phone number, and email address. Many people can be gun shy at first, so that easy-to-click email with a staff member on site who is available to respond is a crucial element. If you want to make it even easier for your guests to schedule an appointment, consider including a Request Appointment form on your website that enables patients to request an appointment with the click of a button. Add downloadable forms for patients to complete prior to their appointment to help things run smoothly during their first visit. Be sure to include basic appointment procedures, health insurance information, and any additional information in this area that patients may need prior to their visit. Establishing trust is vital to maintaining a healthy practice. A good way to do that is by listing the credentials of your medical team along with professional-looking photos, so patients have a feeling that they already know the staff before they arrive. This helps calm patient nerves while building confidence. Positive patient testimonials are perhaps the most important component in gaining potential patients’ trust. You may want to add a link to your Facebook page, so viewers can learn more about you and read what others have to say about your practice. It’s no surprise that internet users frequently search the web for health information, a perfect opportunity for your practice to be the leading source of this information in your area. Blogs provide continuing medical education to visitors and establish you as a credible resource while increasing your practice’s visibility online. Your website is critical to connecting with prospective patients in your area. From recruiting new patients to communicating with existing ones, including the key features mentioned above will help get your practice’s website off to a great start.